We’ve seen them in movie theaters and in comic books, seen their names on products and different versions of them in pop culture. We all think we know the Norse gods and their stories, but there are sides of the mythology that may surprise you. Loki was not cruel, but clever. Thor was not brutal, but brave. And those are only the two most well-known in a pantheon that valued justice over everything, and believed that strength and cleverness must coexist. 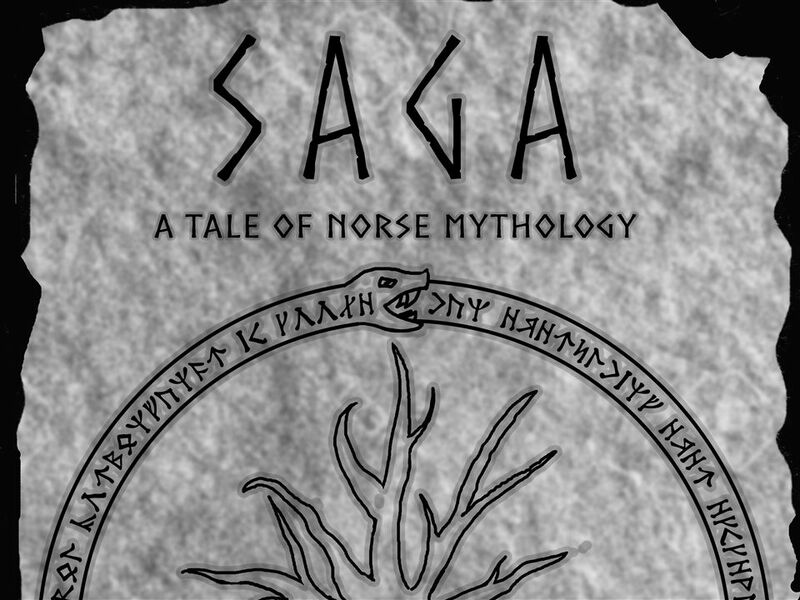 The Bush Upper School Drama department explored the rich history of Norse mythology in their summer production of Saga: Tales from Norse Mythology. Written by our own Jeremy Bryan and workshopped by Upper School students as part of the AMP program, Saga explored the lesser known stories of these familiar gods, the culture that worshipped them, and the power of stories to span thousands of years and miles.